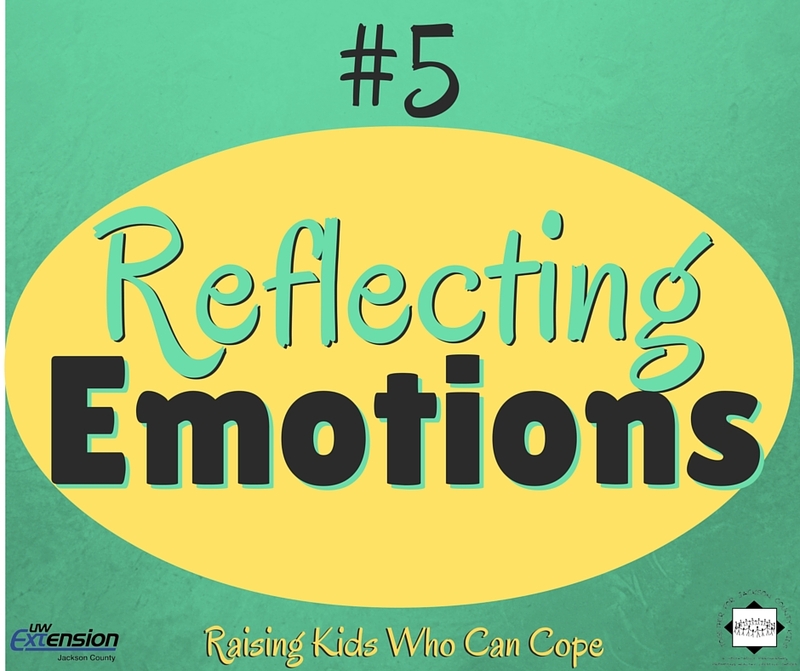 When we as adults pay attention to children’s emotions, we are letting them know that their experiences and perspectives are important. Children need to be heard and understood on their terms. At the early toddler stage, your child does not have the words to tell you what he is feeling as your child experiences the world around him. Children deserve empathy to feel listened to and respected. As a parent, you can watch and listen to what the actions of your child is telling you. Parents can project to children that it is OK to feel angry, frustrated, confused, disappointed as well as happy, excited, and surprised. You help your child build resilience, gain confidence, and feel competent when you help her learn to manage those emotions in healthy ways. When we are empathetic toward children and their emotions, we create an emotional safety net. They feel secure in coming to us with problems and children will feel confident in learning and listening to their emotions. Ginsburg, K.R. & Jablow, M.M. (2011) Building Resilience in Children and Teens. Elk Grove Village, IL: American Academy of Pediatrics.